Over the years, I have tried numerous vitamins and minerals, spending thousands and thousands of dollars, but the benefits I received never really came close to helping me reach my physical fitness and well-being goals. Being a physical fitness and health coach, I decided to give Bing Han’s Panax Ginseng a try for one month. 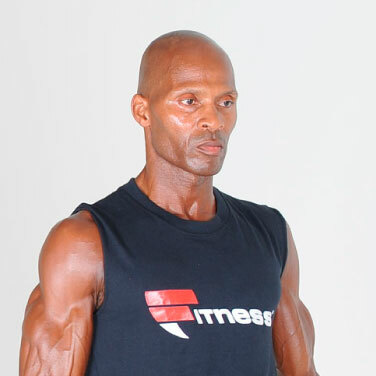 Right away I noticed a positive change in my endurance and stamina during workouts. After 3 weeks, I was more defined, leaner, and had more muscularity. Because the quality of my workouts had improved, my body was following suit. I felt stronger and my joints felt lubricated. But the most significant change came about after three months when I retested my white blood cell count. I couldn’t believe it! In just three months of taking this product, my white blood cell count changed from 1.9 to 3.5! After over 25 years of trying supplement after supplement, without a noticeable change in health or my white blood cell count, I was ecstatic to find that this product really worked. Lastly, this product is not only amazing at producing results within the body, it has also given me the opportunity to supplement my income by selling it to clients, friends, family, etc. Being a distributor has allowed me to educate those that I meet about the benefits of health and living a healthy lifestyle. It has also allowed me to connect and change the life of individuals that I meet for the first time. All my life I have been 110% passionate about living a healthy life, and my company allows me to share my knowledge and earn additional income, all while doing what I love. When I decided to quit my full-time job to join Bing Han it was both scary and exciting. The entrepreneurial path is arduous and requires courage, but it can also be extremely rewarding. Bing Han gave me the tools and the training I needed to pursue my aspirations. They put my future in my own hands. We immigrated to Vancouver more than 20 years ago. Due to the economy and my level of experience, I found it very difficult to find a job in my profession and was struggling greatly. After I learned about Bing Han from a family member and saw great results from my wife taking the ginseng product, I decided to introduce the product to people I knew. After that, everything began to change. I started building a better life for myself and my family in Vancouver. 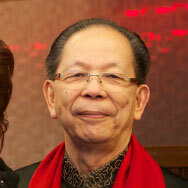 I owe it all to Bing Han and the support we receive from each other at Bing Han. 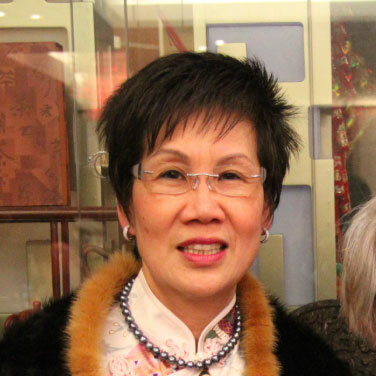 Bing Han enabled me to be both financially secure and maintain a healthy lifestyle. I feel proud to be able to share such a great product and opportunity with everyone I know. I have an introverted personality. When I was young, I didn't have that many goals or ambitions and thought having a job suited to my personality would be enough. Ten years ago the company I worked for went bankrupt and it was the first time in my adult life that I was unemployed. I spent a whole year without any motivation to move on. 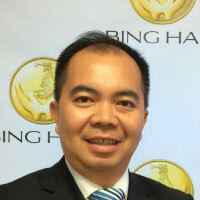 Then, luckily, I met a partner from Bing Han. After using their product, I started to feel better and more motivated. They were very encouraging and helped me get back on my feet. Before I knew it I had a career distributing Bing Han ginseng. Every year it continues to expand and I feel more happy and confident than ever before.